During the half-term holidays we will be making a few changes to our time table. 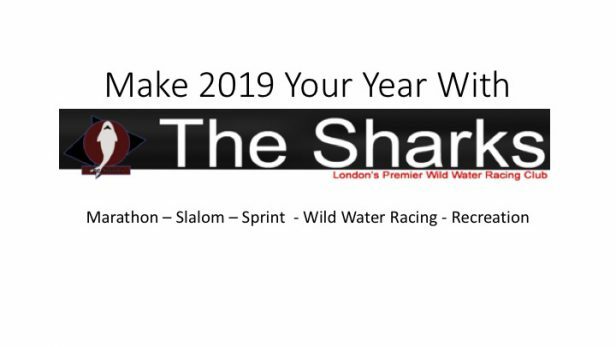 Please note there will be no Session at Harefield on Sunday 17th, but we will be running a slalom session at Harefield on Monday 18th February at 10:30am. 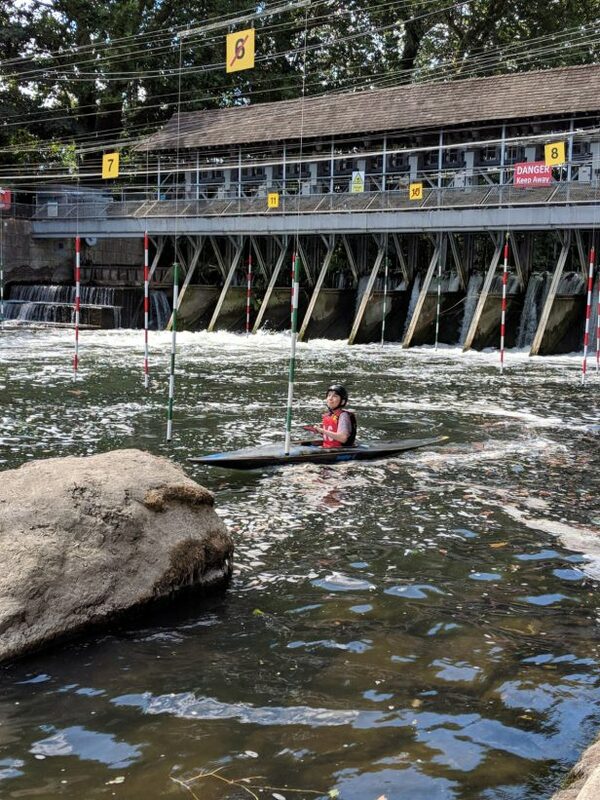 On Wednesday 20th February we will hold a slalom training session at Shepperton Weir, please let us know if you are attending this session as we need to ensure the correct boats and kit are available. Shepperton Weir is at TW7 9LW. The session will start at 10:30am. Please email, canoeing@thesharks.org.uk to confirm your attendance. 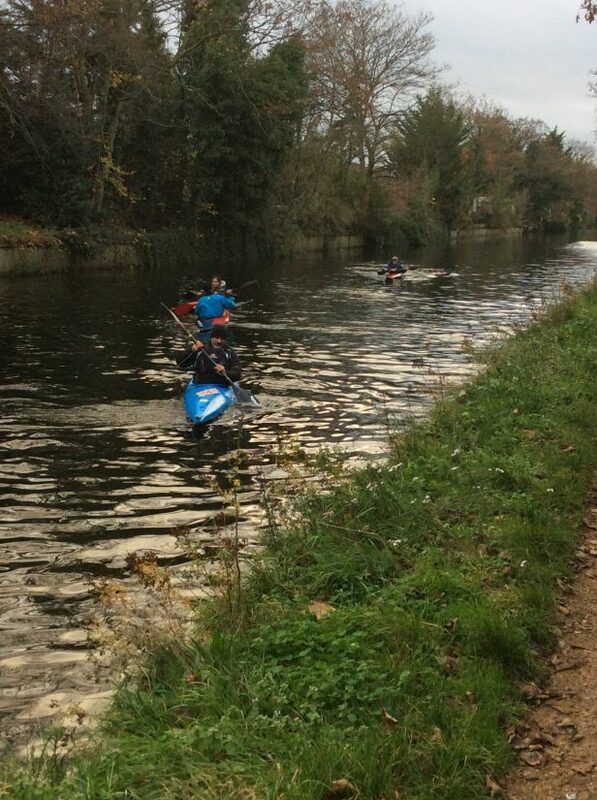 Shepperton is a location used for a number of slalom events and will provide excellent chance for people to experience different water conditions and to prepare for competitions. Please not there will not be a session on Sunday 3rd march as we will be attending Dulverton Slalom. This event is suitable for anybody who has paddled on the gates at Harefield. The Havelock Session at 2:30pm will take place on Sunday 17th February and on 24th February. Please not however, there will be no sessions on Sunday 3rd March as we will be attending Dulverton Slalom. 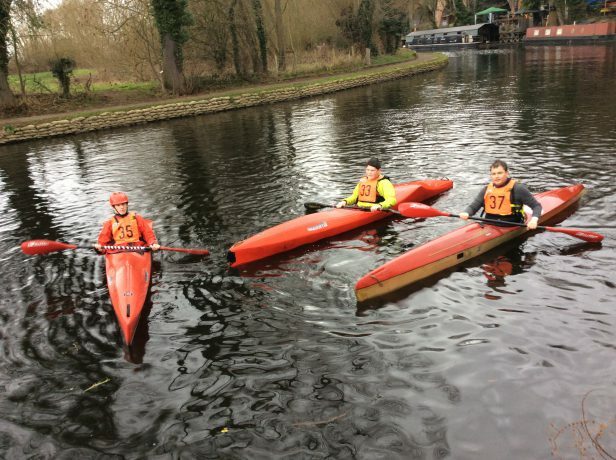 The session at Harefield at 5pm on Monday 18th February will take place as usual. Please let is know if you are attending, by emailing canoeing@thesharks.org.uk.